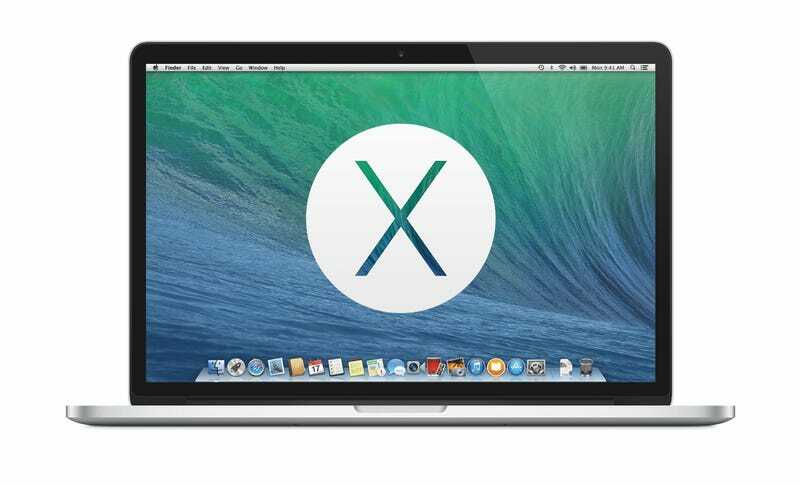 When Apple introduced the latest version of OS X back in June, it did so with little bombast. Mavericks, as it's called, is no iOS 7 in terms of radical overhauls, but it is full of subtle however powerful behind-the-scenes changes. And the best part about it? It's free, and it's available right now. When you upgrade to Mavericks, you might not notice the changes right away, though laptop users ought to love the improved battery life enabling you to do up to an hour longer web browsing according to Apple. Your Mac will run faster thanks to Mavericks' smarter use of compressed memory. There are also some new features across Finder including a new field for tags when you're saving files and tabbed browsing. The multiple displays experience is improved by full screen app support on both displays and deeper integration with Apple TV. Safari's features got a refresh with a new way to share links and backend improvements that supposedly boost performance by 300 percent. Notifications got more useful with the option to, for lack of a better term, hit snooze and get a reminder later. Meanwhile, iCloud Keychain keeps track of your passwords across all apps. But the real Mavericks jazz happens in the new apps. You can now fly around the Eiffel Tower with a standalone OS X Maps app that integrates nicely with a freshly redesigned Calendar app. (No more leather!) Maps show up right in Calendar events, and all of the data can be quickly sent to iOS devices. The Maps functionality also introduces handy features like estimated driving time for appointments and weather reports. The other big new addition is iBooks, previously only available on iOS devices. It comes with little upgrades like better note-taking functionality and the ability to make flashcards. Flashcards! Don't feel underwhelmed. We already knew that Mavericks was an under-the-hood upgrade that appealed to power users. But it's full of new features that you won't know you wanted until you try them out. You can download it right away, and it doesn't matter which version you're currently running. Also did we mention that it only costs zero dollars?